Start a New Hobby this Labor Day Weekend - Pro Weld, Inc.
1. 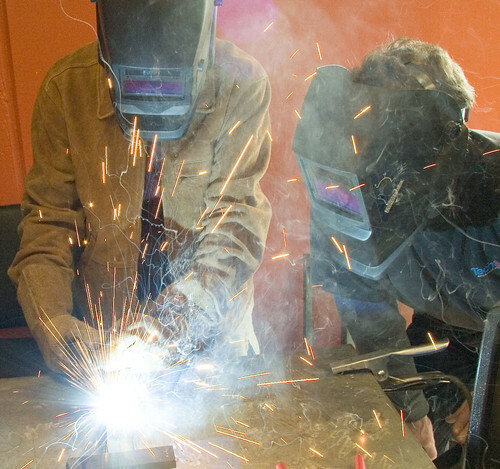 Attend a welding class at a local community college- most community colleges offer inexpensive welding classes that anyone can register for. It may be smart to visit the campus and tour the facilities. Furthermore, ask the instructors a few questions about the course and what skills you will be able to accomplish upon completion. 2. Learn on your own. After gathering the proper equipment, including safety apparel, begin clearing your work area. Be sure you have a clean, dry, and level surface that is heat resistant and nonflammable. 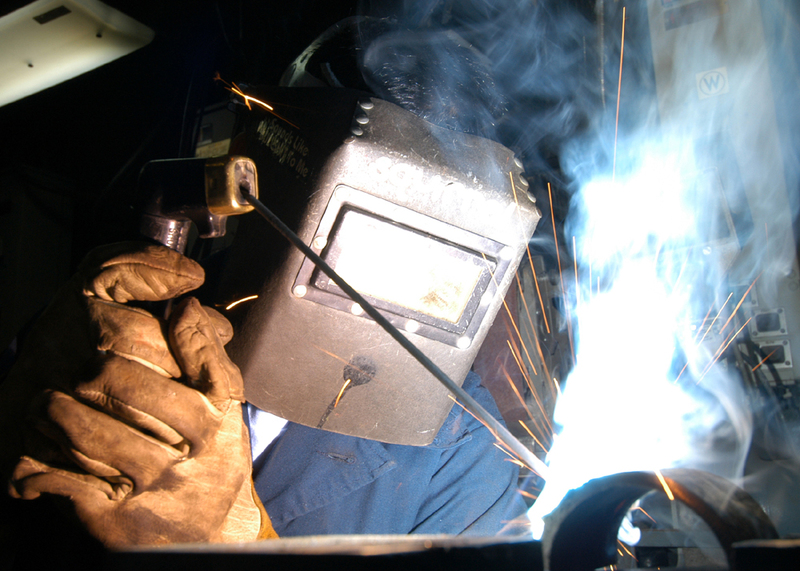 Next, begin familiarizing yourself with your welding equipment while they aren’t powered, to avoid injury. Once you feel comfortable begin practicing, following safety procedures. 3. Seek out a Professional Welder that can show you the basics. Do you have a friend or family member that is a welder? If not, then you could try approaching local fabrication shops to see if anyone would be willing to show you the ropes. 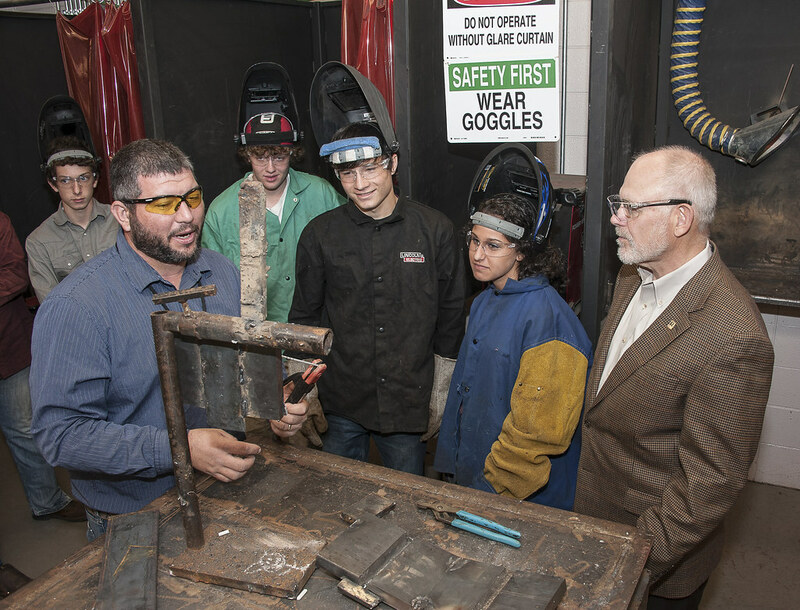 Some welding shops even offer apprenticeship programs to teach prospective welders. Welding is a fun, active hobby for many people and the time you have off for Labor Day weekend may be the perfect time to begin learning the ins and outs of welding. Remember, if you ever run into a project that is above your skill level Pro Weld has welding experts with extensive experience that can tackle any project you have.